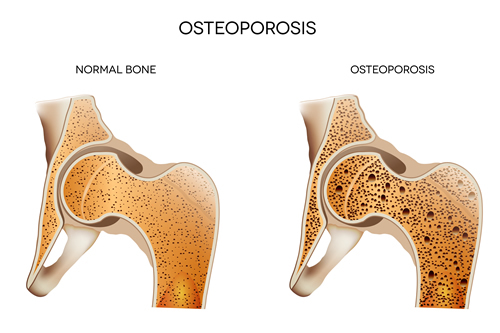 Osteoporosis vs. Osteopenia: What’s the Difference? 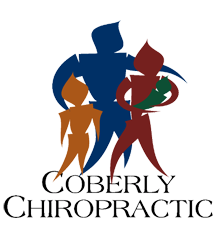 – Coberly Chiropractic, Inc.
Like osteoporosis, osteopenia is a bone disease, marked by a decrease in bone mineral density – or bone loss. While it is not as devastating as osteoporosis, it is a strong indicator that the patient will eventually develop the disease. Nutrition and exercise are common treatments for osteopenia. Occasionally doctors will prescribe medication, but that is usually not the preferred treatment. Exercise, specifically weight bearing exercise, is a very effective treatment and preventative measure against osteoporosis. The real danger with osteoporosis is not how devastating it is to bones, it is the way it can go undetected for so long. Often it is not discovered until a bone is actually broken or the patient’s upper back begins curving forward. Sometimes the patient may become shorter. At that stage it is usually very advanced. With the right treatment, though, it can be slowed or stopped. Sometimes bone density can be improved and the disorder can be reversed at least to some degree.